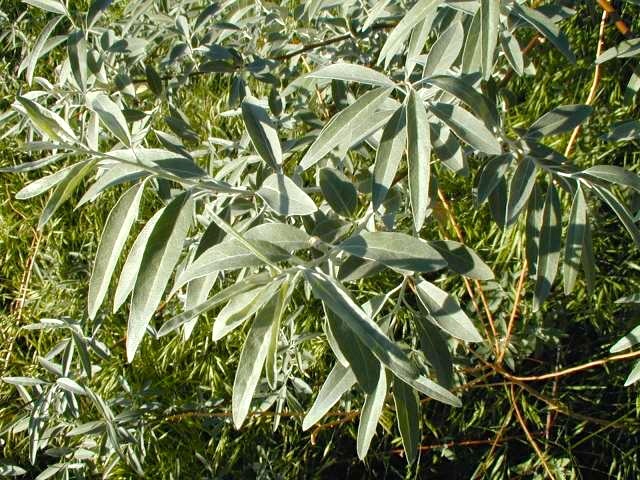 The Russian-olive is to some degree Russian in origin, but it’s not an olive, so the composite Russian-olive is non-subsective — a resembloid composite, in fact. Now, verbing is all over the place, but these two are especially easy, because the head N of the source composite (bold-faced above) is in fact the nouning of a corresponding V (to ride > a ride; to chat > a chat), so that the verb is in a sense instantly available. You are currently browsing the archives for the Composites category.